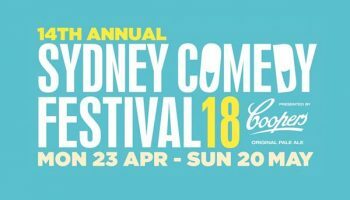 The Sydney Comedy Festival Releases More Laughs For 15th Anniversary – Spotlight Report "The Best Entertainment Website in Oz"
Sydney Comedy Festival has released a second bumper line-up of international and local comedians who will take to stages across the city and beyond from 22nd April to 19th May 2019. 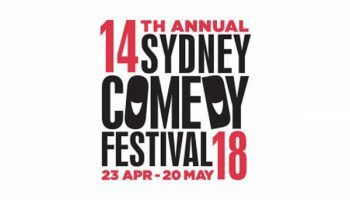 Boosting the Australian cohort is some of the next big stars of comedy including the sensational Becky Lucas, comedic everyman Cameron James, the lightning pace wit of Nikki Britton, stone-cold Aaron Chen, TV’s Tonightly with Tom Ballard’s Nina Oyama and quick-fire Sam Taunton. 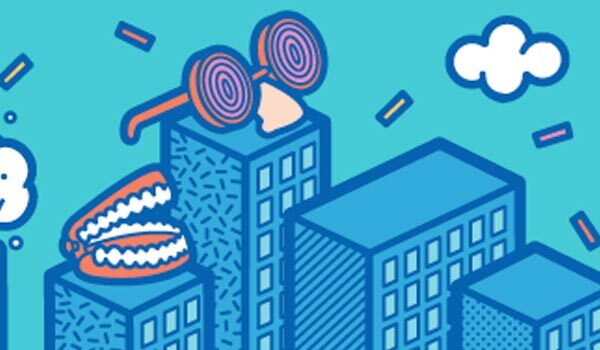 For the complete second release line-up, see the table below. 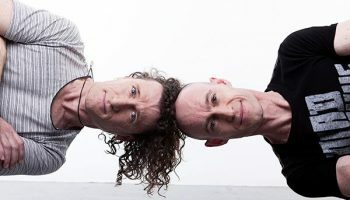 Tickets can be purchased from 10am on Friday 7th December via www.sydneycomedyfest.com.au or the Box Office: 02 9020 6966. 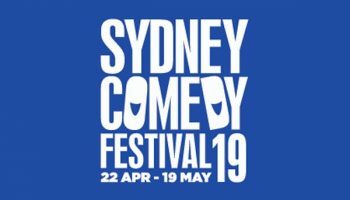 The full 2019 Sydney Comedy Festival program will be announced in February 2019.